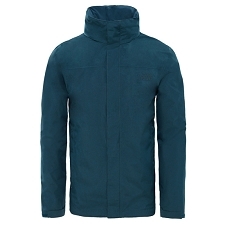 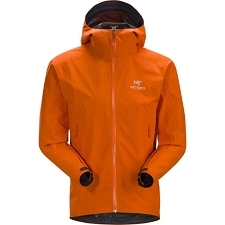 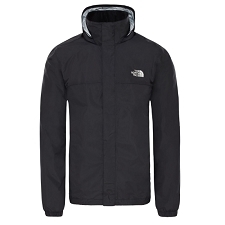 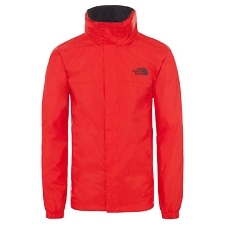 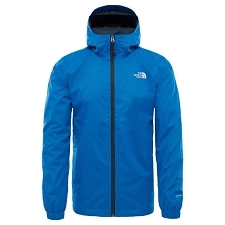 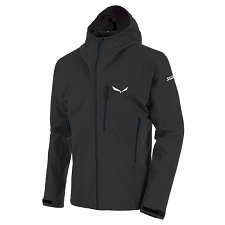 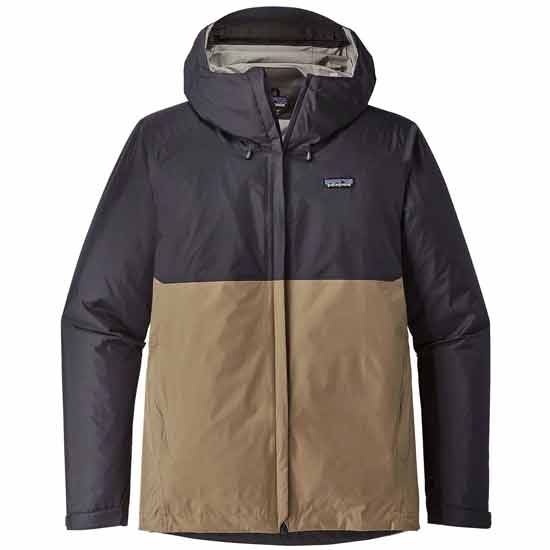 The Torrentshell men&apos;s jacket, is light−weight and very versatile, ideal for trekking in rainy conditions. 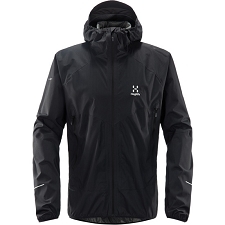 Thanks to the H2No® Performance Standard technology of its 2.5 layers of nylon, it provides lasting, light−weight and breathable protection. 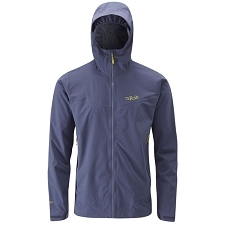 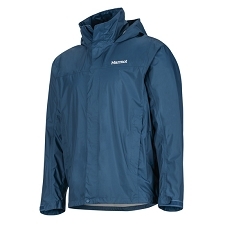 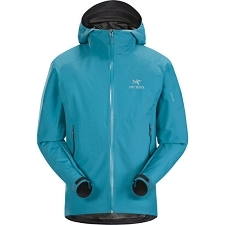 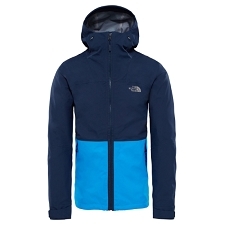 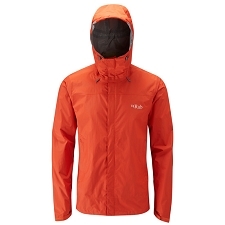 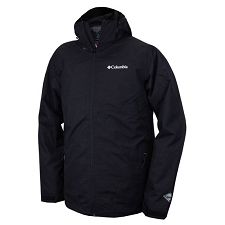 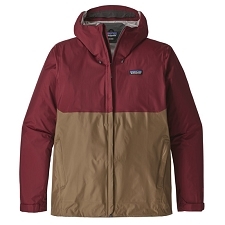 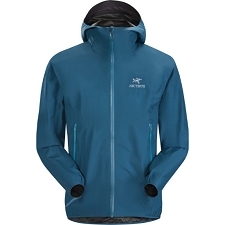 Men&apos;s technical jacket, light−weight, waterproof and windbreaker. 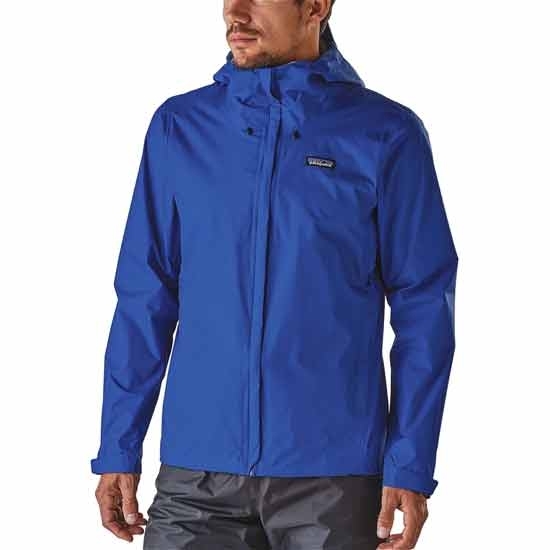 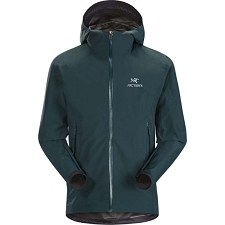 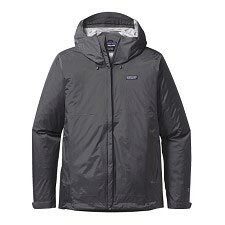 100% nylon ripstop 50D fabric, with waterproof and breathable H2No Performance Standard membrane of 2.5 layers and DWR water repellent finishing very durable. 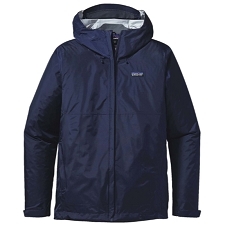 Central zipper with interior and exterior protection flaps to avoid the entrance of water. 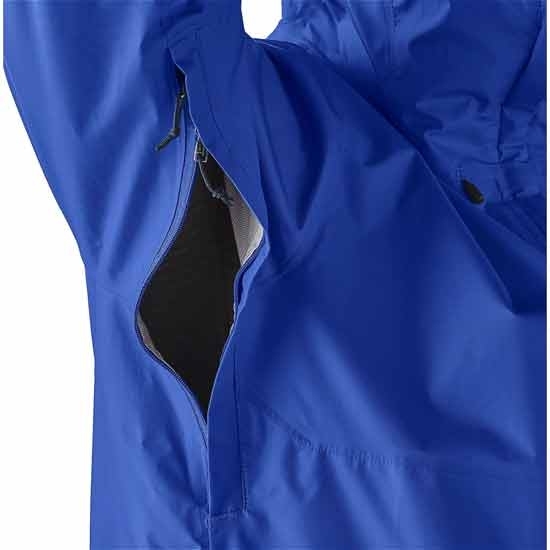 Ventilation zippers in the armpits. 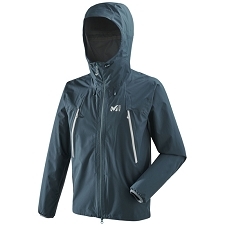 Micro plush lined neck for better comfort and protection against water. 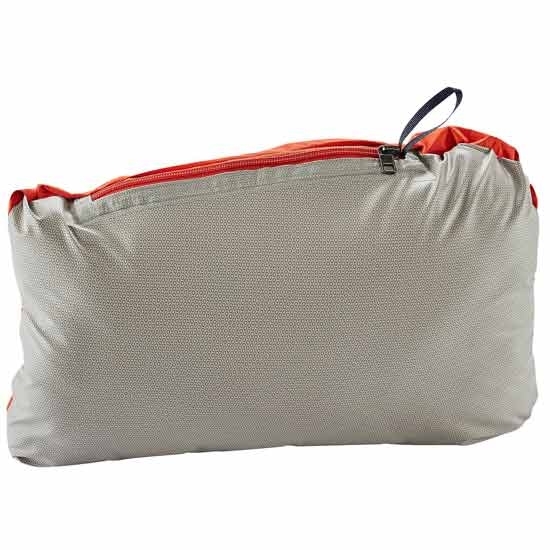 Bottom with a cord closure for a good fit. 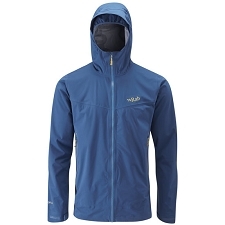 DWR treatment also in the zippers for better protection in wet climates. 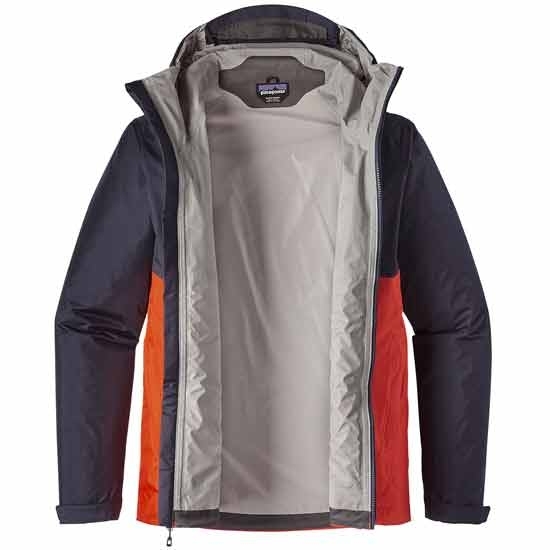 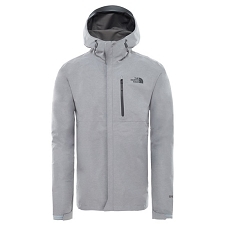 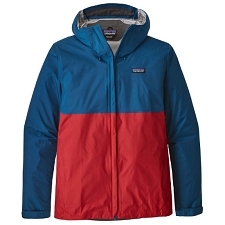 The jacket is very compressible, it can be stored in one of the pockets with zipper and carabiner. 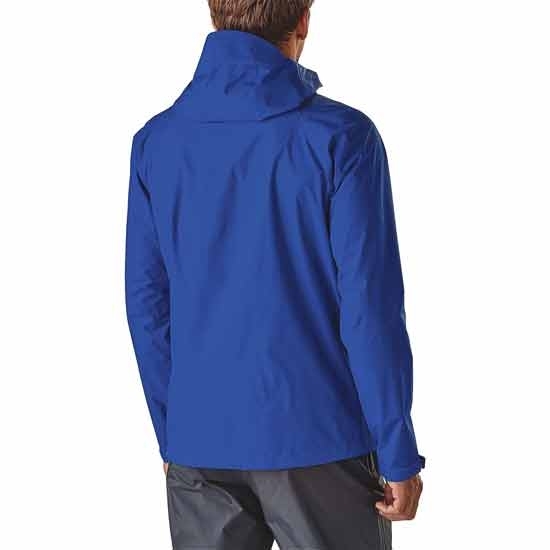 It has the independent bluesign® certificate that guarantees that the whole line of production only has components and it only goes through harmless processes for the people and for the environment. 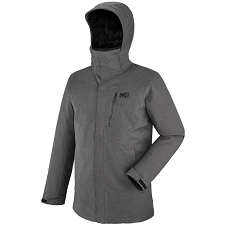 Approximated weight according to the manufacturer of 343 grams.